Thanksgiving is one of my favorite holidays. It's when I get to spend time with all of my family, eating amazing food and being thankful for all we have. I know how saddening it can be whenever we're not all together during the holidays. Did you know that one in five Americans, like 19% of the population, would skip Thanksgiving traditions all together if they has to be alone for it. About half of the US, actually 45%, said they would only skip certain traditions. Still, that's a lot of skipping going on. That leads us to wonder why we do it in the first place. Family is why. So when alone, what's the point?! SC Johnson also knows how you feel. They want you to be able to give thanks and celebrate. 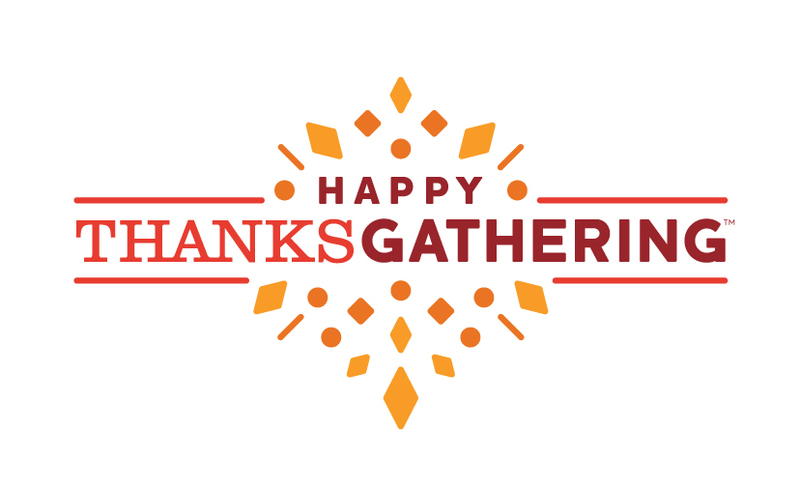 So they've launched, Happy Thanksgathering, which is giving families a chance to gather if they may not otherwise be able to. A recent study* shows 46% of Americans miss out on the holidays in the fall and winter months. This is usually due to finances. For 2015, two in five Americans won't be with their family this Thanksgiving. That is sad. You know what else is sad? The cost of travel between November through to January. It averages around $560 USD. That's crazy!!! Now through to November 25th, Americans can visit www.HappyThanksgathering.com for a daily chance to win a $1000 'Help Get Me Home' Visa Rewards Card, to help get you home for the holiday. You can also enter a secondary giveaway for the chance at a $250 gift card that can help pay for the delicious feast that your family will enjoy. Be sure to check out the newest ads for SC Johnson's 'A Family Company' Campaign on Youtube. They want to stress the importance of family in modern, relatable, authentic, and diverse ways. SC Johnson want you to know that they're on your side. 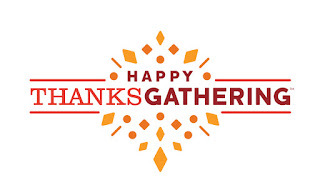 For more information about the SC Johnson's Happy Thanksgathering program, visit the website, Facebook or Twitter. *This survey was conducted online within the United States by Edelman Berland on behalf of SC Johnson. A 15-minute questionnaire was completed in October 2015, by 1,000 U.S. adults aged 18 years and older. **This is a paid post. Opinions are owned by Freda's Voice.